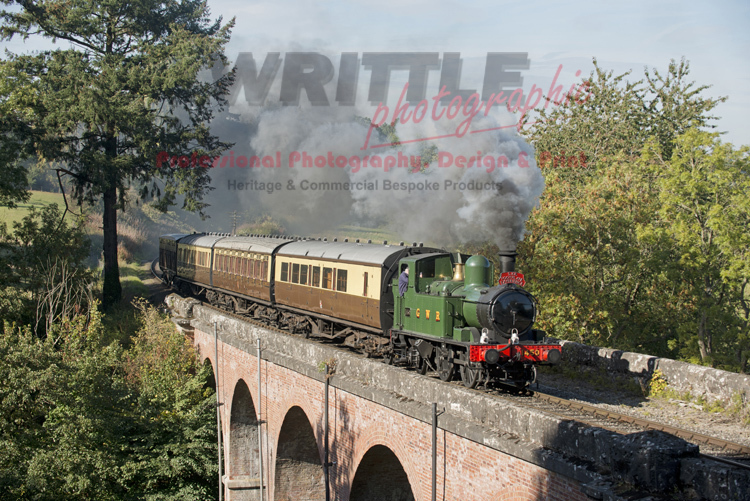 Why not book a steam railway photography course with our leading railways photographer, Mark Writtle? 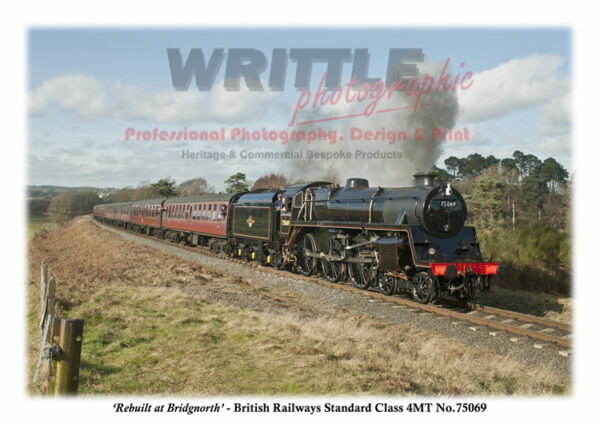 Mark has been a professional for over 20 years when he set up Writtle Photographic and a keen amateur for many years prior to that. 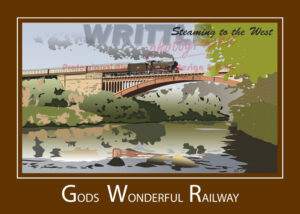 He now photographs and designs some of the best steam railway memorabilia around the UK and supplies most of the major heritage railways in England. Spring Courses – Tuesday 23rd April, Wednesday 24th April & Thursday 25th April. Summer Courses – Tuesday 18th June, Wednesday 19th June & Thursday 20th June. Autumn Courses – Tuesday 29th October, Wednesday 30th October & Thursday 31st October. In between this busy schedule, Mark has taken a handful of days per year to offer a limited number of keen amateur photographers the chance to spend a day with him at his favourite local railway – the Severn Valley. 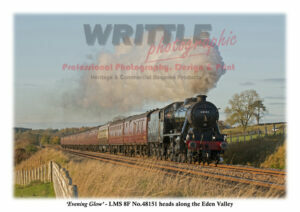 Mark will show you some of the best locations and techniques to enhance your photography, and give you a memorable day photographing some of the country’s finest steam locomotives and carriage sets. 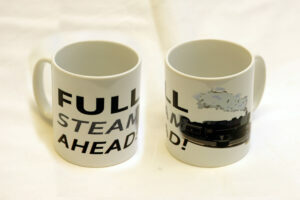 This is a fine gift for someone who is a keen steam railways enthusiast and amateur photographer. Courses start at £125.00 per person per day and are bookable through this online shop. Please advise your preferred dates as this could change at short notice if weather is adverse. Further details regarding the days schedule will be issued once booking is confirmed.